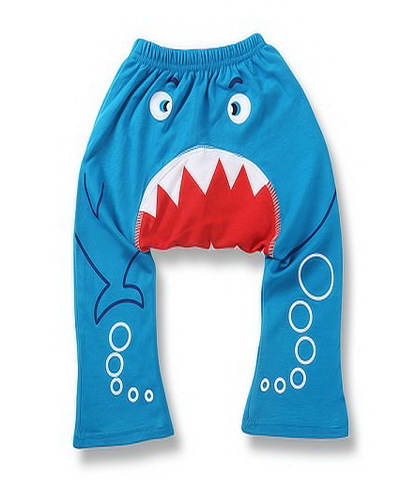 The Preposterous Pant Man When Confronting An Evil Villain, The Pant Man Transforms Himself Into A Shark-Empowered Pair Of Pants, Slips Onto The Legs Of The Villain, And Gnaws His Way To Victory. This entry was posted in Superheroes, Movies, Literature, Comic Books And Star Wars and tagged Fiction, humor, Marvel Comics. Bookmark the permalink. I’ve been inspired by an immaterial, timeless, space-less, boundless, dude. Ya gotta love guys like that. Those timeless, space-less bastards are pure evil. That they are. The idjits. Odd, he looks like a lady I once dated. That’s actually strangely believable. He can move about the world being worn by teenagers. I can vouch for it. My son had a pair of those pants when he was in diapers. That shark gnawed at my brains (via the conduit of my nose) during times of poopage. That must be why I lost my imagination and can no longer believe in jeebus. Bless you, Sister. Bless you.